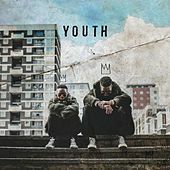 When British rappers cross the Atlantic, they usually generate lots of media attention and critical acclaim -- and little else. 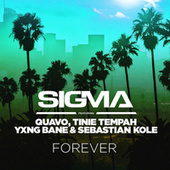 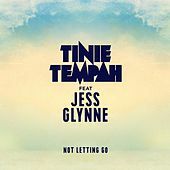 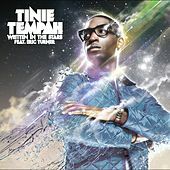 But Tinie Tempah may be the exception, and that's entirely due to his pop hit "Written in the Stars." 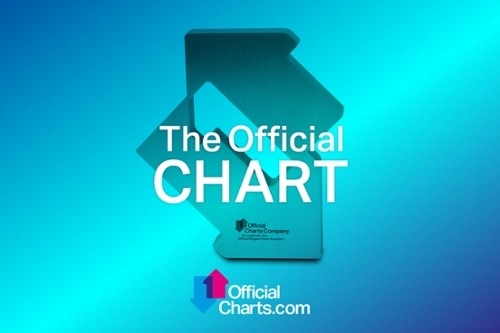 The top 10 hit augured big things for the young South London artist who built his reputation in the city's grime and dubstep scenes. 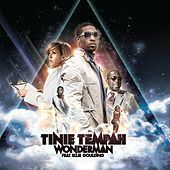 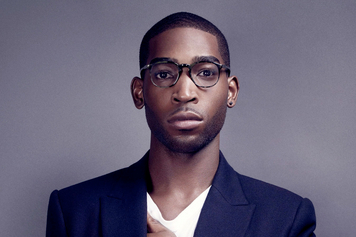 Tinie Tempah's first album, 2007's Hood Economics, found him working with underground producers like Chipmunk. 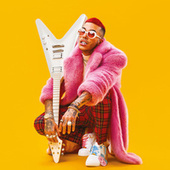 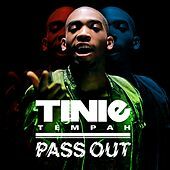 By 2010, when "Pass Out" hit in the U.K., he had achieved a more commercial electronic pop style while sacrificing little of his hip-hop swagger. 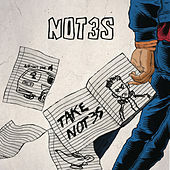 The October 2010 No. 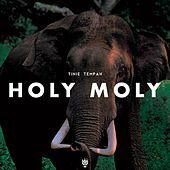 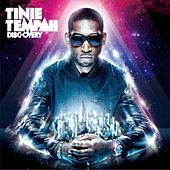 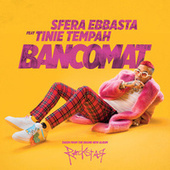 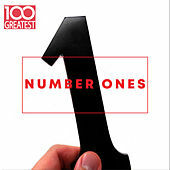 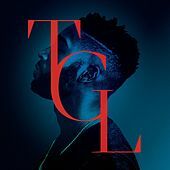 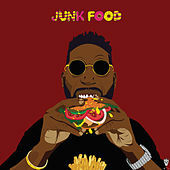 1 debut of Disc-Overy in the U.K. ensured that it would get a cursory U.S. release, but few expected that Tinie Tempah would be able to achieve similar success in the States. 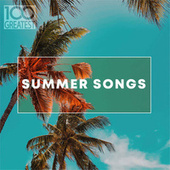 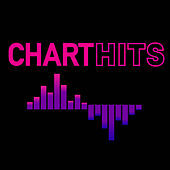 That changed when "Written in the Stars," with its airy pop chorus by Eric Turner, got heavy rotation airplay from American radio stations.